Anyone who has had them knows: bed bugs are just the worst. They can spread rapidly and destroy people's property with ease. If you don't deal with them quickly, they're likely to become a plague. Add bed bugs to the list of unpleasant-and unpleasantly expensive-things any condominium corporation has to deal with, like sewer backups and termite infestation. But when bed bugs strike a condominium community, who is responsible for getting rid of them and taking care of any related damage? This can be no small thing-the cost of bed bug extermination often runs into the thousands. Who's generally responsible for maintenance? In any condominium corporation, the owner of the unit is typically responsible for all maintenance of the interior of their individual unit. Bed bugs don't usually originate in a condo community's common elements. Therefore, the responsibility of getting rid of bed bugs and covering the expenses associated with an infestation typically falls on the unit's owner. What if the bed bugs spread from one unit to the next? This is where things start to get a little tricky. 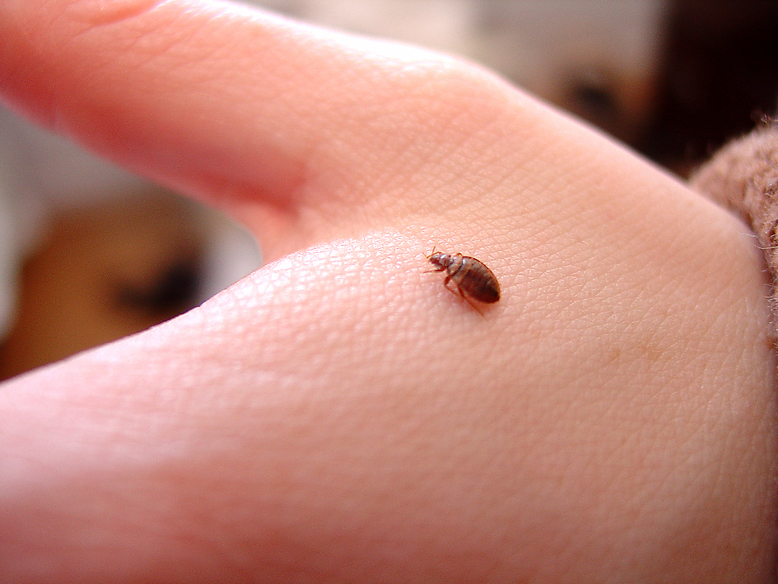 Bed bugs are capable of moving from one unit to the next via piping, through the walls or hallways. In cases when the corporation is informed that bed bugs are spreading via such common elements, it's the corporation's responsibility to take action to stop this. If the corporation fails to act in this situation, then they may become liable for any costs associated with getting rid of bed bugs. This can even become a health and safety situation, as these pests are known for spreading disease. What kind of policy should the corporation have when it comes to bed bugs? The corporation should stipulate in its by-laws that, if an individual owner fails to deal with a bed bug problem and the infestation spreads to other units, that owner should be responsible for shouldering the cost of eliminating the problem. The by-laws should also make it clear that any owner who suspects they might have bed bugs should report this to the corporation as soon as possible. Note that it's always a smart-and legally prudent-idea for the corporation to take action once it's clear that a bed bug infestation exists and is spreading. Dealing with bed bugs is not something that any condo owner (or condo corporation) wants to be faced with, but with some advance knowledge and understanding of what to do, this sort of problem can be handled with relative straightforwardness. If you have questions related to the prevention and extermination of bed bugs within your condo community, turn to the experts at Imperial Properties. We have developed a reputation for being sound, effective condominium and residential property managers who offer unparalleled management expertise paired with exceptional service, knowledge, efficiency and cost effectiveness in serving our diverse client base. Contact us today to learn more about how we can help you!